Heard of the new movie coming to cinemas? I watch a lot of movies so I've been seeing the trailers for this movie & it looks super exciting! AND WAIT...This is happening on Mars! Alaric has been super keen on catching this movie ever since we first saw the trailer! And aren't you, after seeing the trailer? It looks damn exciting! Lots of fast-paced action & the monsters/animals (animals on Mars? haha) & setting look super real! The great cinematography is because this movie comes from Academy Award® – winning filmmaker Andrew Stanton! 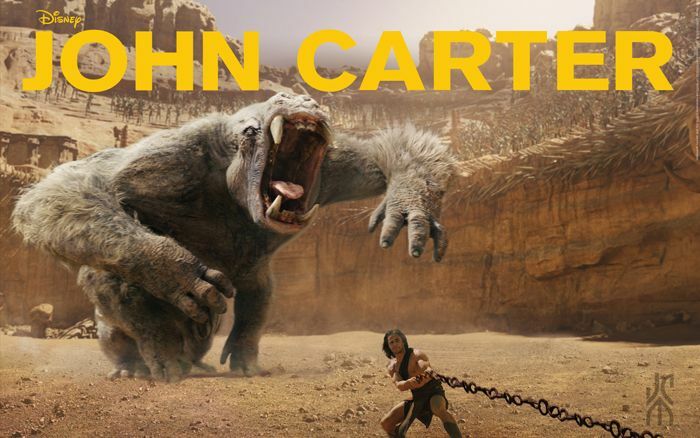 John Carter is an action-adventure movie set on the mysterious & exotic Barsoom (Mars). The story is actually based on a classic novel by Edgar Rice Burroughs, whose highly imaginative adventures have served as inspiration for many filmmakers both past & present! 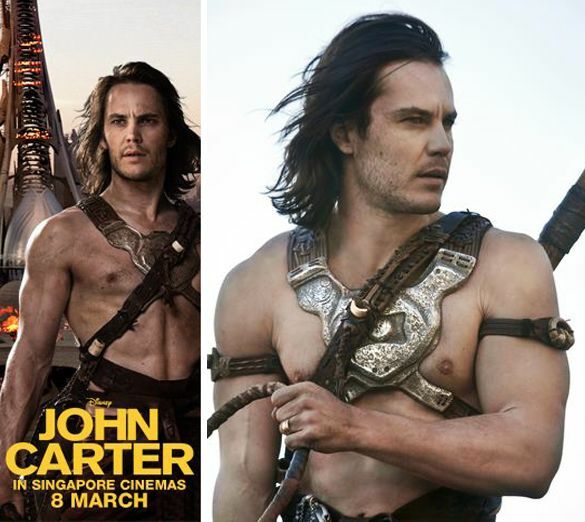 Wait, so who's John Carter? 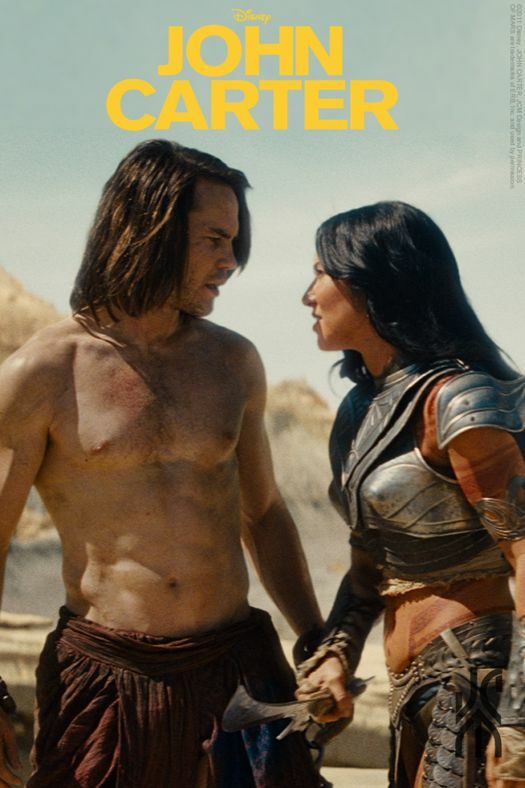 The film tells the story of war-weary, former military captain John Carter (Taylor Kitsch), who is somehow inexplicably transported to Mars where he becomes reluctantly embroiled in a conflict of epic proportions among the inhabitants of the planet! 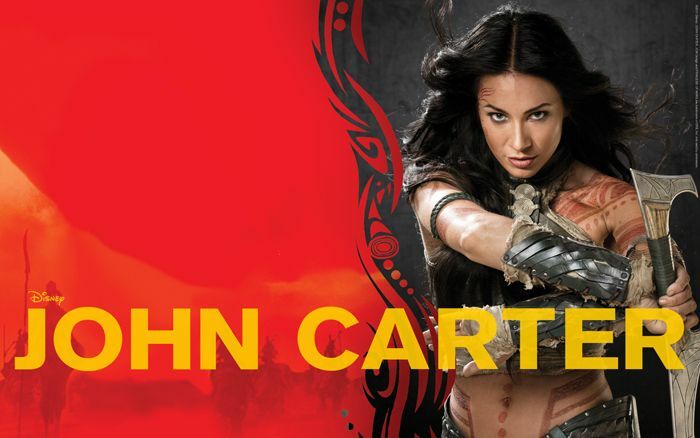 In a world on the brink of collapse, John Carter rediscovers his humanity when he realizes that the survival of Barsoom & its people rests in his hands. Never mind, let me impress you guys with some stills from the movie then! Looks exciting right? Alien armies, alien fighter planes, green men...Haha the scenes that impress me the most are those with lots of aliens because they look funny! But in the trailer one of the aliens tells John Carter that he's ugly hahaha. Ok so who's who you say? 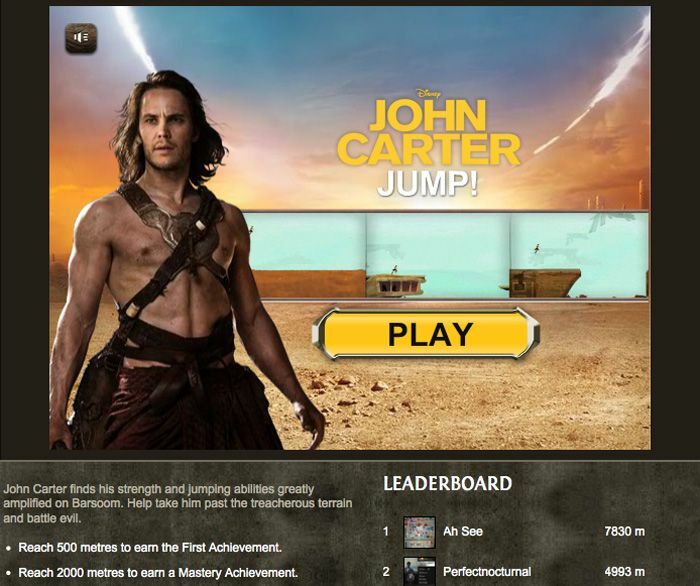 This, unfortunate guy, is clearly John Carter. You'll have to watch the film to see how he gets out of this prickly situation! 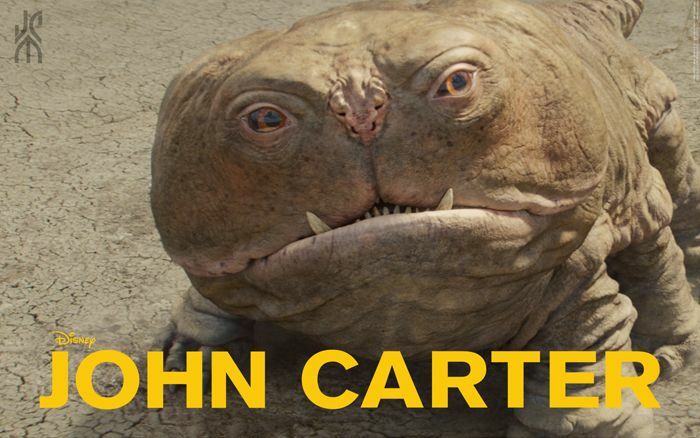 This umm... ugly-looking thing... is well, Barsoom's version of a dog!Meet Woola - he's super fast & has very sharp teeth, but he's fiercely protective of John Carter! Awww. Yep. No one else.That's it. This is Dejah Thoris & she is a PRINCESS! But she's no prissy one, because she herself fights to save her people in the battle. And wait, the actress was ALSO in X-Men: Origins! She was Kayla Silverfox, Wolverine's wife! So naturally aside from all the action, I'm GUESSING there'll be some romance :DBut I really have no clue so I'll be waiting to watch this movie too! 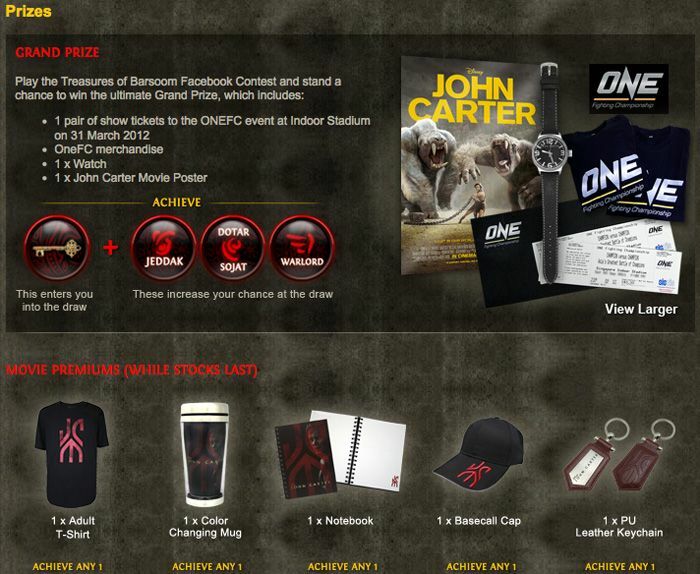 DO YOU WANT TO WIN YOURSELF PRIZES & TICKETS TO SEE JOHN CARTER?YES? Go to the DISNEY STUDIOS SINGAPORE FACEBOOK PAGE!They're hitting the 45,000 "likes" milestone soon & 10 fans will stand a chance to win tickets! 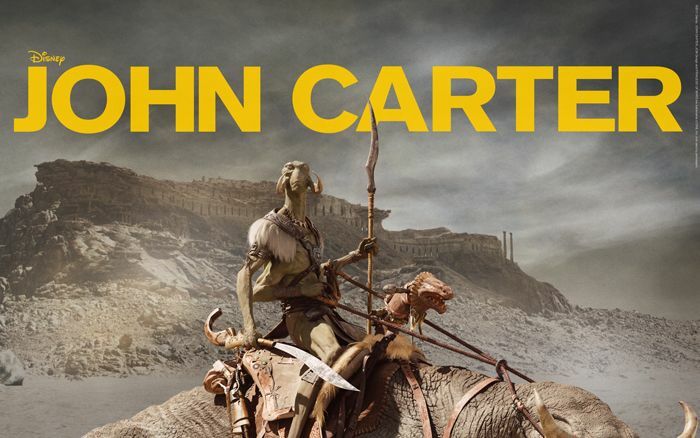 Remember to "LIKE" the page to see all the news about John Carter! 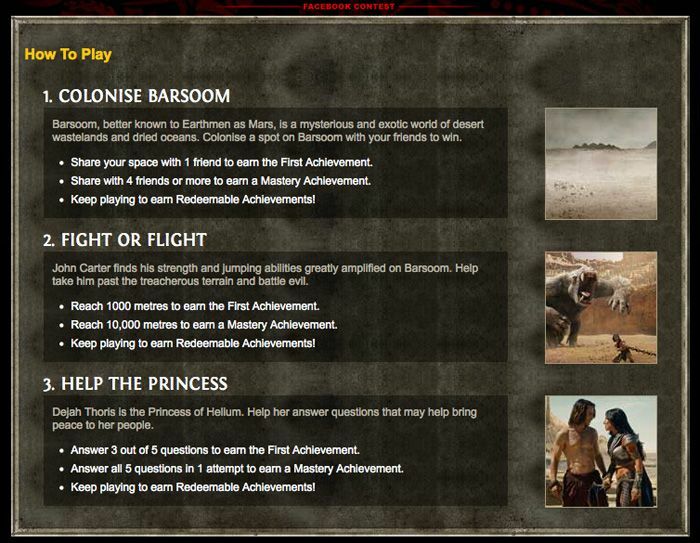 Play TREASURES OF BARSOOM for a chance to win movie tickets & other prizes! They currently have 3 different games & it's very easy to understand them! 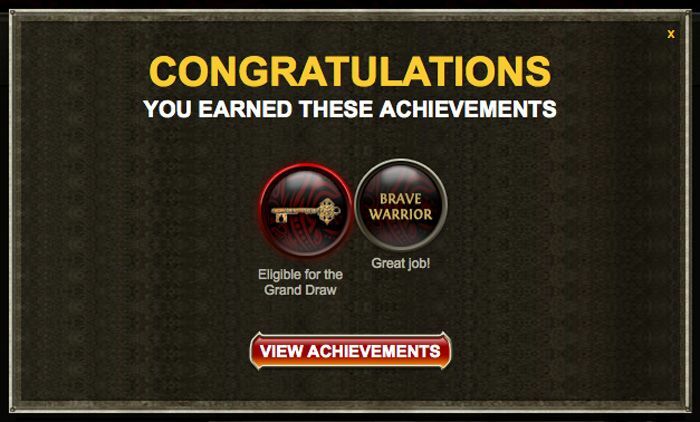 The movie premiums are very simple to obtain; you just need to get certain achievements from playing the games! I tried FIGHT OR FLIGHT first! I hope you'll have better luck than me! You can see some of the high scores on the right! 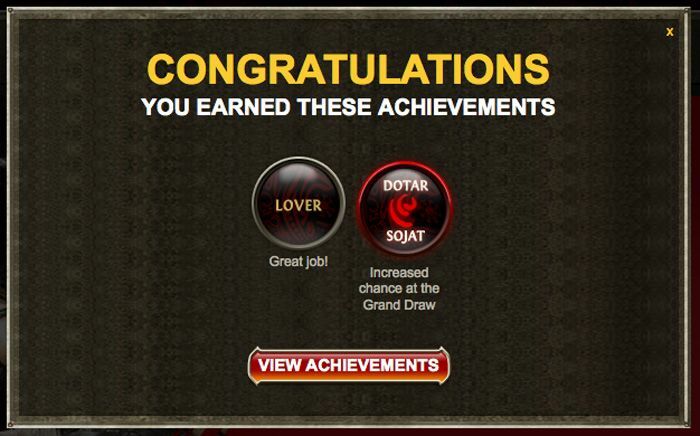 And on the left you can see that it's very easy to get one achievement already! Or two, if you're... not me lol. Success! 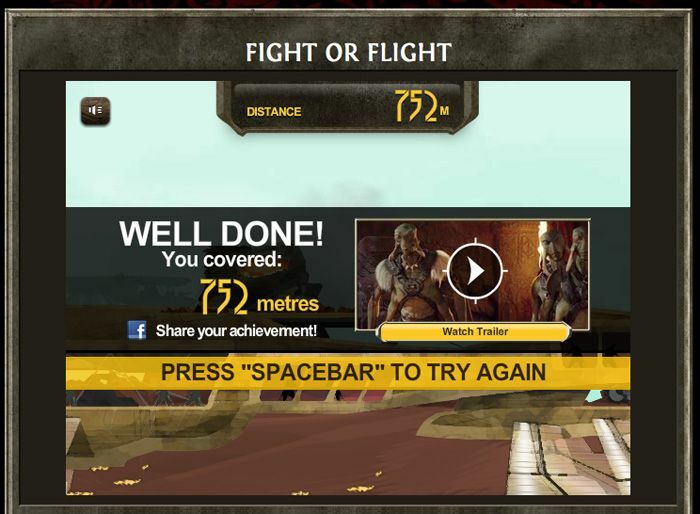 Haha even I managed to get these 2 achievements quite quickly! Next I decided to try the game HELP THE PRINCESS. It's basically a trivia game! Even if you haven't watched the movie I think you can kind of guess what the answer to this is! On my very first attempt! And of course, the movie is also available in 3D! For action movies like these I like to catch them in 3D because everything will look even more exciting! 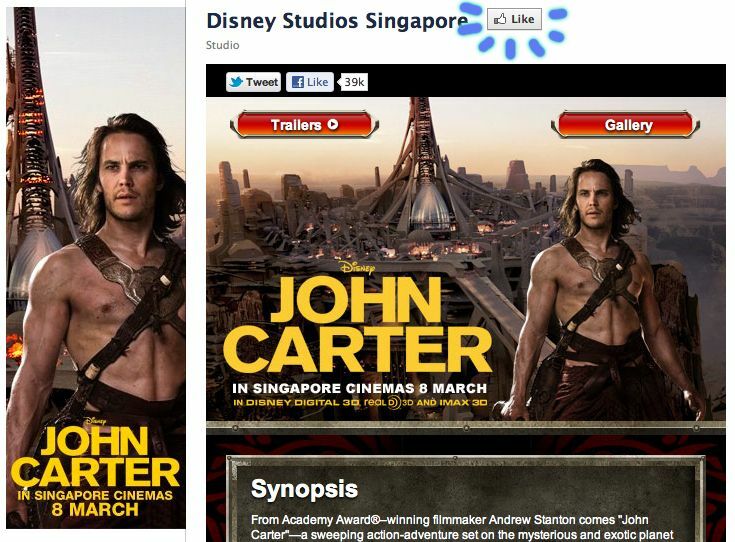 You can also follow Disney Studios Singapore on TWITTER for all the latest updates about new movies, contests, promotions, games... Quick go! Send a tweet about what you'd do if you were suddenly on Mars & end it off with the hashtag #WhenInMars! Maybe something like... "#WhenInMars I hope I would be able to fly!" 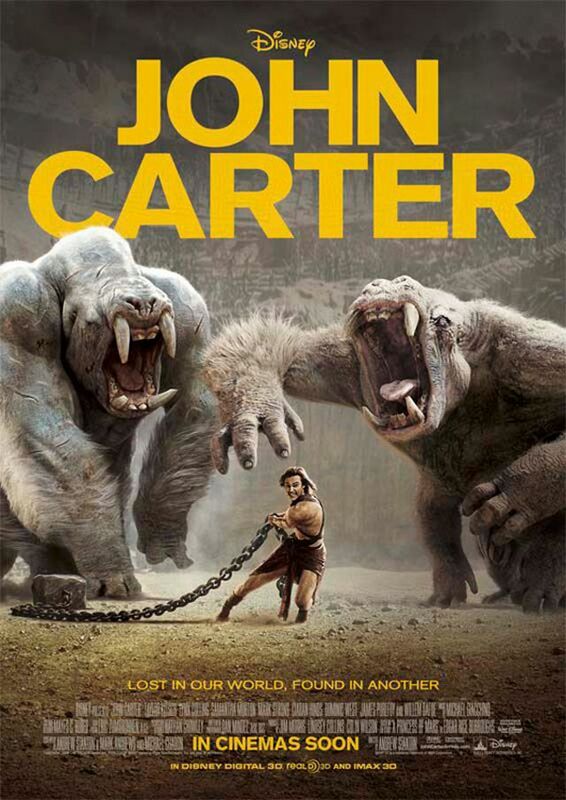 Maybe some of you will hope to live an adventure like John Carter's, where you're the big hero & you save everyone? Lol. Being on another planet will definitely be exciting enough for me! Catch the movie to see what happens to him! How did he get there? Will he save their people? Will he find love? and... Will he go back to Earth?